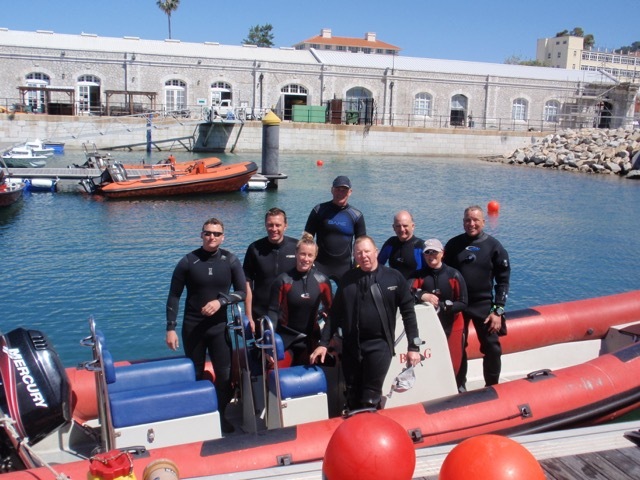 Ex ROCK POOL 2015 was an Adventurous Training scuba diving expedition to Gibraltar from 20 Apr to 01 May 2015 organised by Portsmouth West Sub Aqua Club (PWSAC) that is based in HMS COLLINGWOOD Fareham. The expedition was made up of both Regular and Reserve forces personnel. The aims of the expedition were to conduct adventurous and demanding diving in challenging and unfamiliar conditions whilst developing individual qualities of self-discipline, fitness and teamwork; coupled with introducing service expedition planning and organisation to junior members of the expedition in order to develop their management and leadership skills for future service roles. The less experienced group also benefited from diving with vastly more experienced divers and consolidated their training and skills. The expedition fully met all of the declared aims. The challenges of organizing such an event are many. For such events to take place first of all the organiser has to find the required number of personnel with the appropriate diving expedition qualifications. Diving is a dangerous pastime and these qualified personnel are essential if the expedition is to remain safe at all times. The organiser also has to arrange all of the logistics for the event such as funding, accommodation, transport, feeding and applying for the expedition slot through the Joint Services bidding process. The challenges to the individual are also wide and varied. Diving in unfamiliar places with unfamiliar kit and unfamiliar people can cause a significant rise in personal anxiety levels. Overcoming this anxiety allows the individual to grow in confidence and experience; personally and as a member of a team; this is of benefit in the workplace and to the individual. 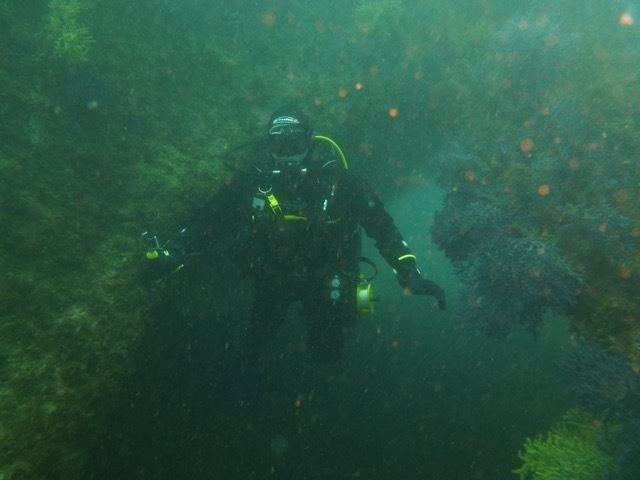 The development of a new skill set also means that the knowledge imparted can be passed onto the next generation of service divers by those taking part today. Another key benefit of Adventurous Training is in the area of personnel retention. Diving is a personal thing and divers dive for many reasons. For some it is just the challenge of doing something new and physically demanding, for others it is wrecks, reefs, walls or marine life. For this reason it’s difficult to narrow down what was the highlight of the expedition. Gibraltar offers a little bit of something for everyone in varied and challenging locations but all within a 20-minute transit from the Adventurous Training Centre at the Gun Wharf JPDU. The exped arrived in Gibraltar on the Monday at lunchtime and were accommodated in Devils Tower Camp. That afternoon and the following morning were give over to compulsory briefings and training on how to use the air-charging panel. 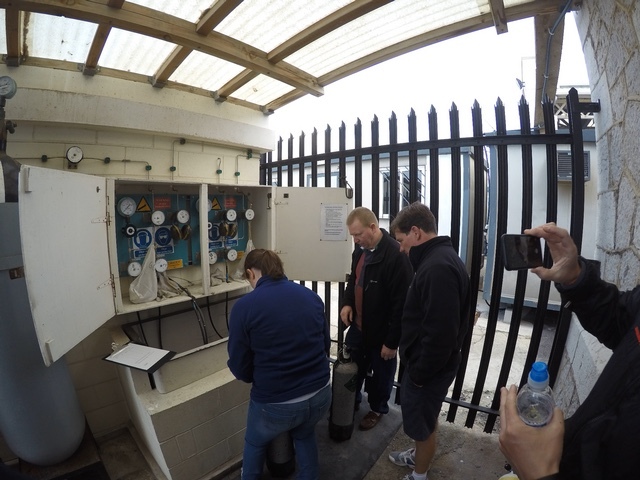 The Tuesday afternoon was going to be the first open water dive but due to adverse weather conditions outside the harbour this time was used to carry out a weight check and shake down dive in the gun wharf marina area. Wednesday to Friday were then 2 dive days with a single dive on the Saturday morning. 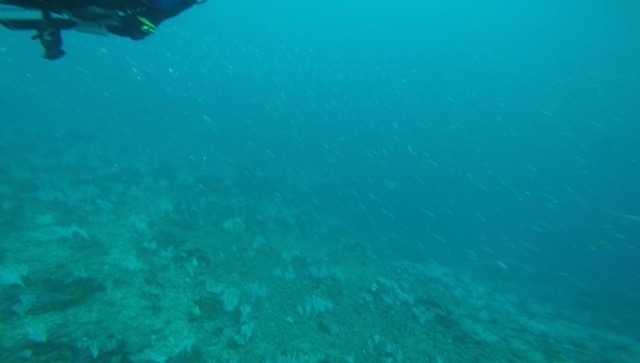 This series of dives saw the difficulty and challenge of the dive sites increase dive on dive. The Saturday morning dive was going to be the last dive until Sunday afternoon to allow a decompression period but yet again the weather gods intervened and the Sunday afternoon dive was cancelled. The time was used to give the team a tour of the “Rock” as half had never been to Gibraltar before. Diving recommenced on the Monday morning with a three dive day including a night dive, Tuesday and Wednesday were 2 dive days with the final dive on the Thursday morning. This series of dives saw depth progression wreck dives, wreck penetration dives and reef dives that ticked the boxes for the preferences of all the exped team. The Thursday afternoon was then given over to cleaning and returning kit, boats and transport. The Friday was used to decompress before flying back to the UK that evening. The diving highlights were many. The three that stick in mind are, Europa Reef, SS Rosslyn and SS Excellent that was used for the wreck penetration dive on the last diving day. 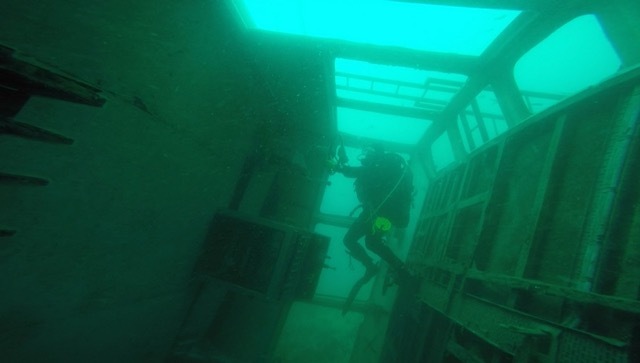 Shows one of the group exploring the bridge of Sun Swale, a tug deliberately sunk in 2014 to from an artificial reef. 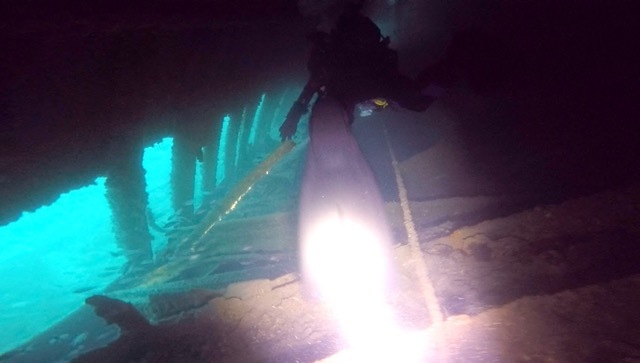 Shows one of the group emerging through the gap between the SS Rosslyn Hull and rudder. Shows a dive pair finning through the enclosed hull of SS Excellent.